Need Help With Mortgage Foreclosure? The Decker Law Firm has handled hundreds of mortgage foreclosure matters and has a wealth of experience in this area. Our firm has represented a variety of creditors including major financial institutions, credit unions, commercial banks, holding companies, and private individuals in the prosecution of mortgage foreclosure actions in Florida’s Third Judicial Circuit. 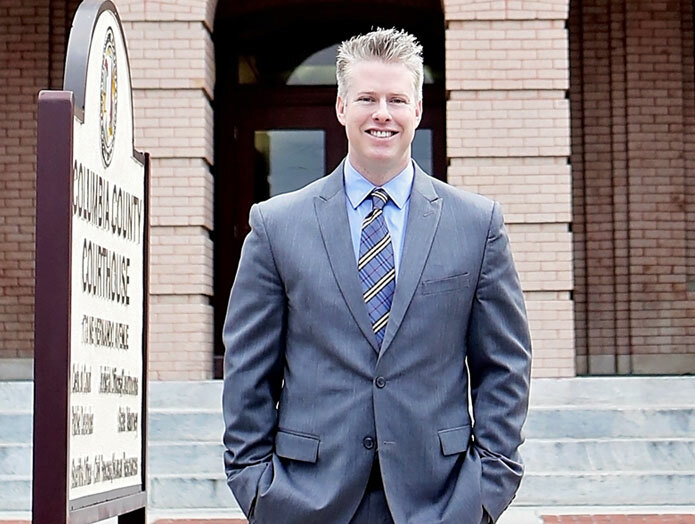 The Decker Law Firm, P. A. is located in Lake City, Fl and serves clients in and around Columbia County. © 2019 The Decker Law Firm, P. A.